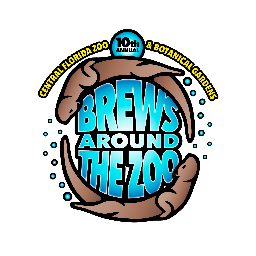 Brews Around the Zoo, presented by Wayne Densch, Inc., is a wildly popular event celebrating its 10th year at the Central Florida Zoo & Botanical Gardens. Your evening will include a variety of beers, home brews, wine and light fare from more than 20 local restaurants, as well as live music. Get ready to sip your way through the Zoo!